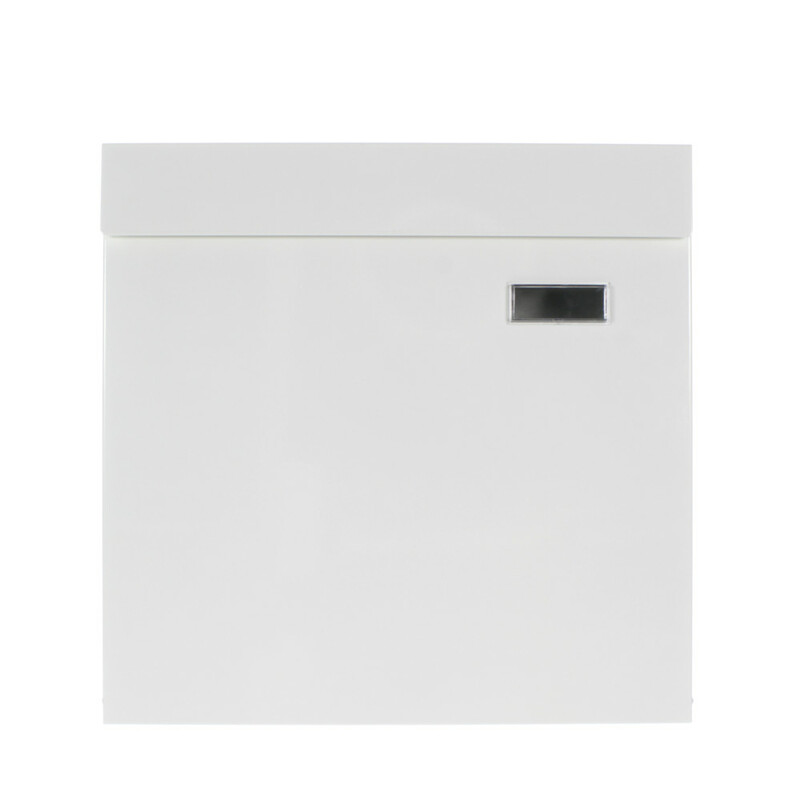 The White Pro First 680 Mailbox looks discreet and elegant. It's body is made from powder-coated sheet steel and impresses with a Newspaper Holder. So that your contents are protected against dirt and moisture, the flap has a generous drip nose. You can easily mount your post box via the fixings provided. The White Pro First 680 mailbox is made from powder-coated steel sheet and convinces with it's clear lines and simple design. This product has a Newspaper holder included and offers a large capacity.